There are a few things that you can do to ease the pain – the most effective is also the easiest- check your car! Spend a few minutes checking your car and save you hours in preventing a breakdown. - Your tyres are the only part of your car that is in contact with the road. Check the tread depth by doing the 20p test. 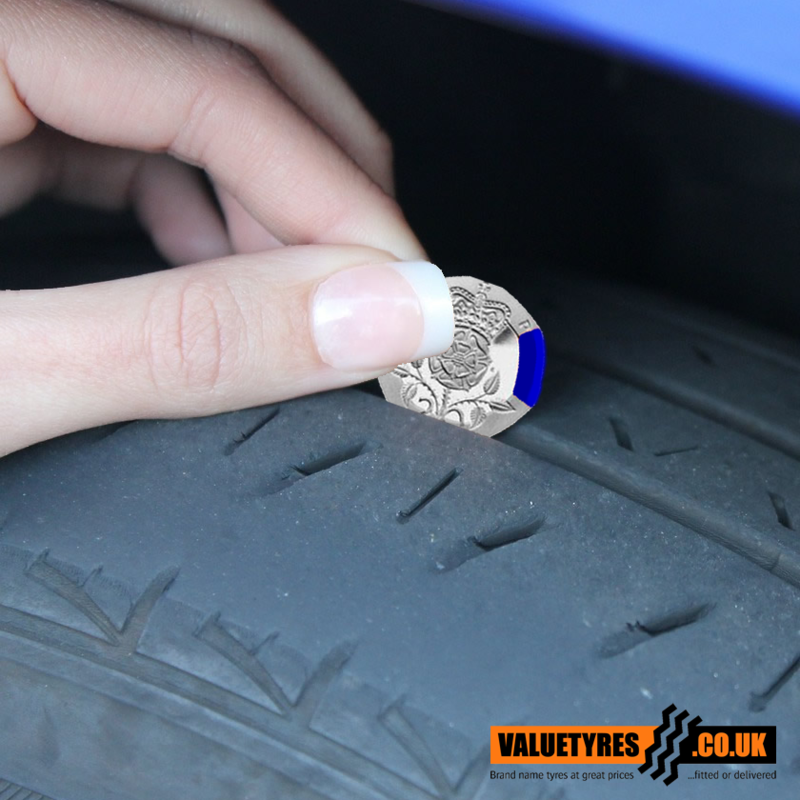 - Check for any bugles or foreign object in the tyres - these can impair the structural integrity of the tyres and increase the probability of a blowout. - Check the tyre pressure of your tyres- particularly important if your car is going to be fully loaded or you are towing a caravan or trailer. Correctly inflated tyres will also increase your fuel efficiency. Win win! - While your engine is cold check the oil levels using the dip stick. Topping up the oil is cheaper than breaking down because the engine has seized because of the lack of oil. - It is important to check your coolant levels. If you are not comfortable checking this- speak to a professional. - Check the windscreen, wipers and washing fluid levels. Getting a small chip repaired before it cracks could save you the price of a new windscreen. - Ensure that all your lights are in full working order and to be on the safe side- have a spare bulb kit with you. 1) Don’t sit in the middle lane. Always move in to the lane on your left, if there is space to do so. By sitting in the middle lane, drivers are forced to funnel into the third lane to get past- causing congestion and bottle necks. 2) Maintain an appropriate distance between you and the car in front. By driving at a safe distance it reduces the impact of ‘shockwave’ breaking. This happens when one car breaks for a minor or unknown reason, if other cars behind this driver are following too closely behind, then they have to break sharper than the original driver causing a Mexican wave of breaking. It can bring traffic to a standstill for no apparent reason. By maintain a safe and suitable distance between you and the car in front, in the worst case scenario and you are hit from behind, it reduces the possibility of hitting the car in front and nobody wants to do that! 3) If you are like me, your Sat Nav is in and the map is out- but the AA and the RAC argue that this might the wrong way to beat the queues. Sat Nav are often programmed to take drivers on the quickest route. If that route is congested, it can be worth turning off the Sat Nav and taking a slower but less congested route.